Doctors 1-10. All 10 doctors. 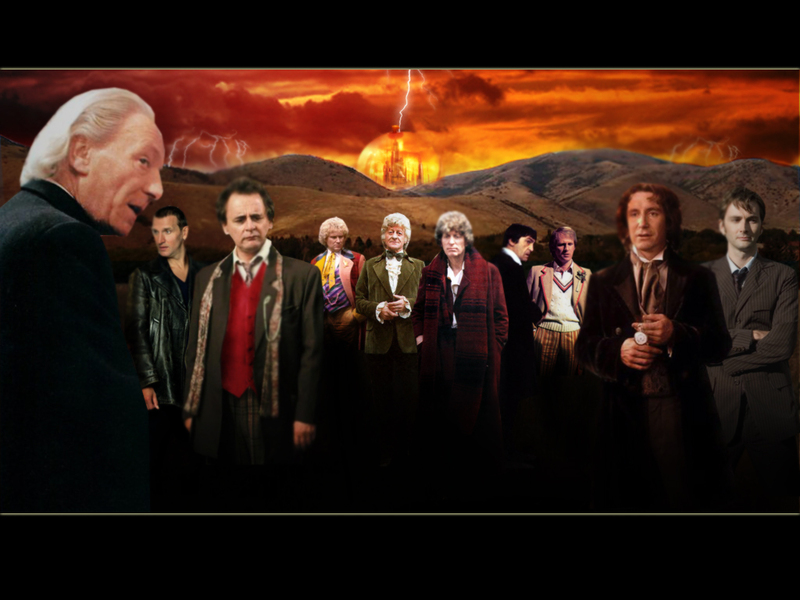 HD Wallpaper and background images in the 神秘博士 club tagged: doctor who. This 神秘博士 wallpaper contains 商务套装 and 西装. There might also be 音乐会, 火, 火焰, and 地狱.